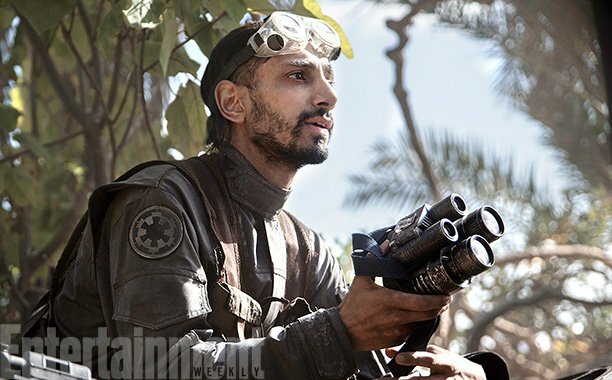 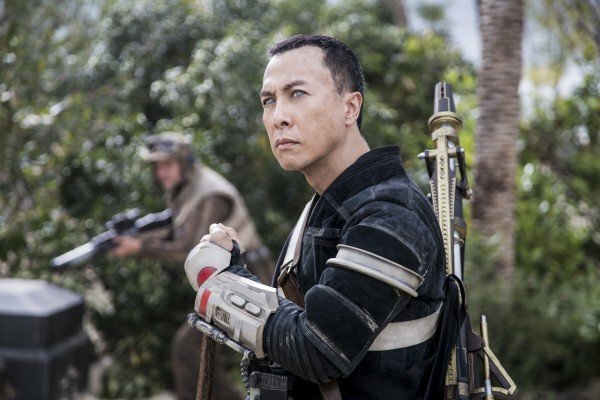 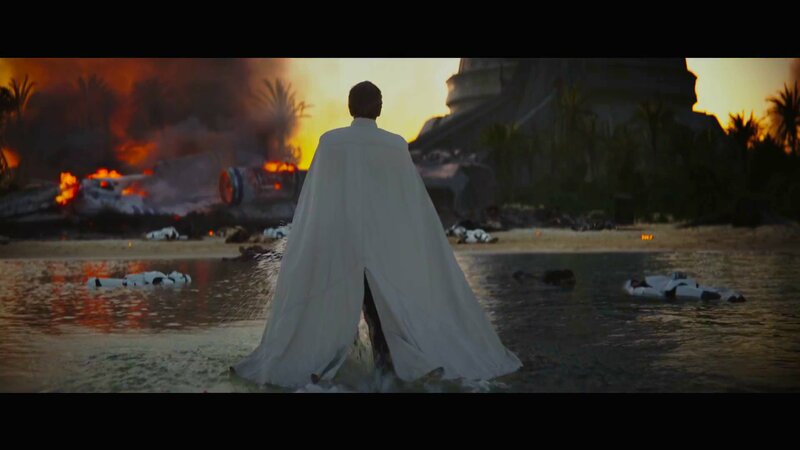 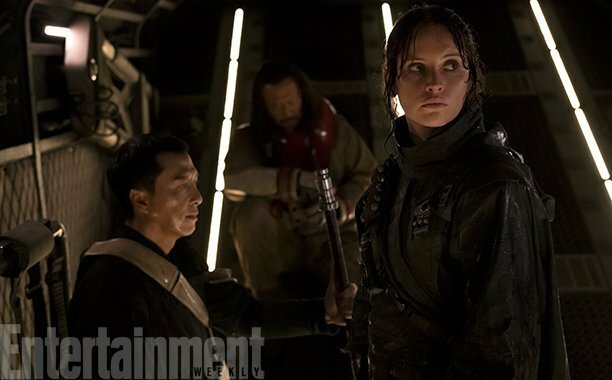 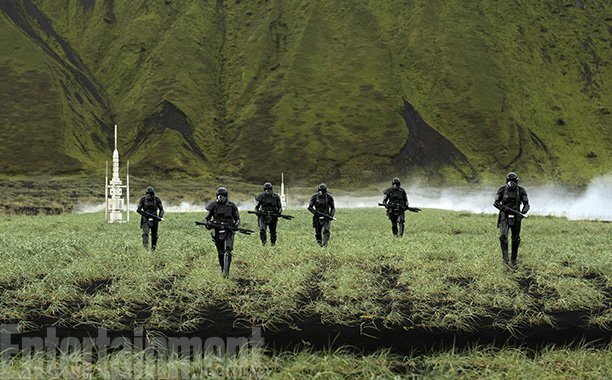 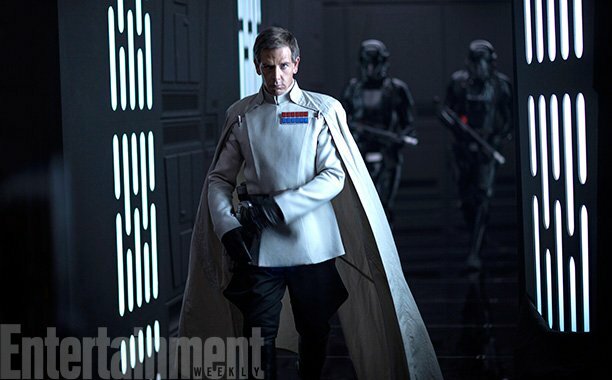 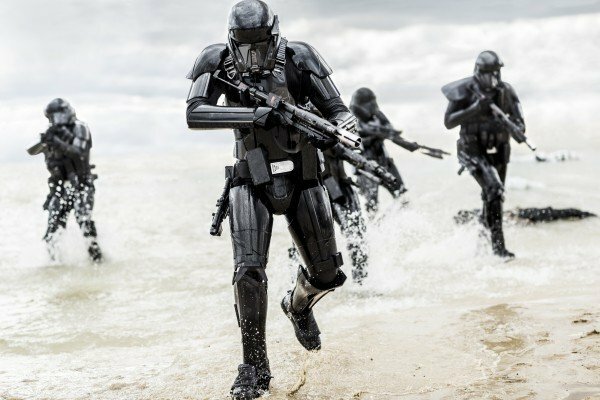 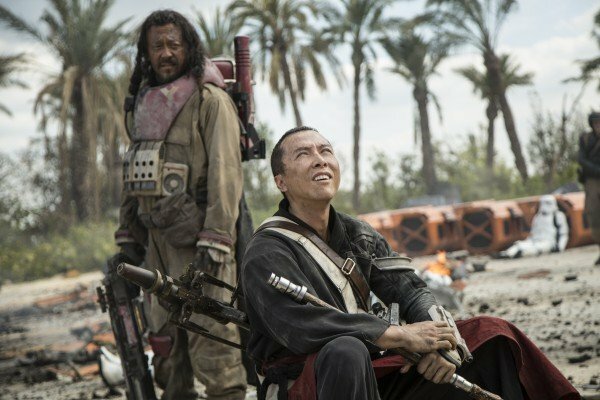 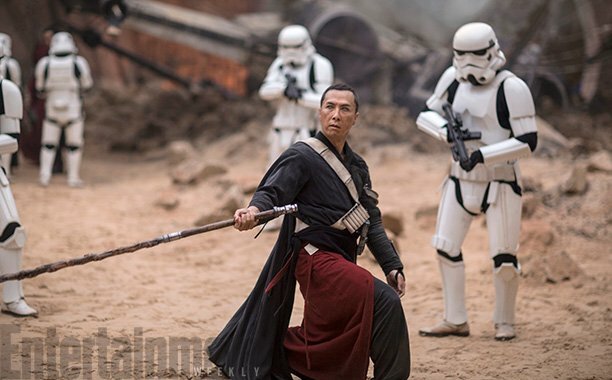 The Rogue One media blowout continues and this time, we’re hearing new information regarding the film’s grand finale. 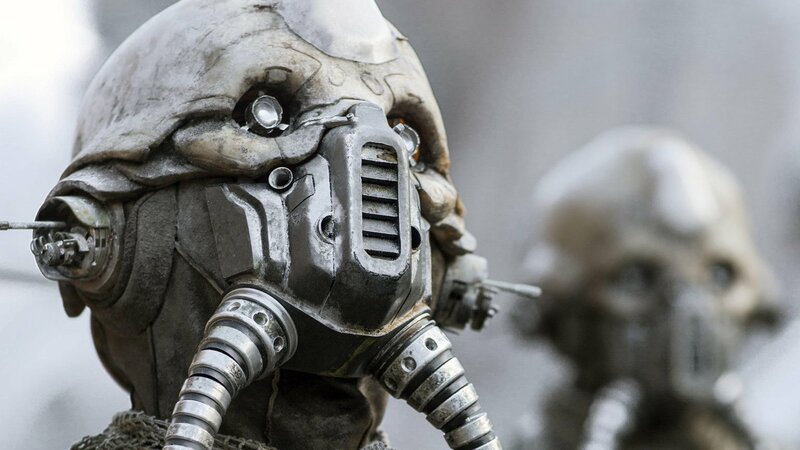 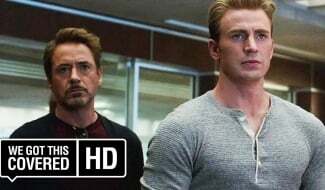 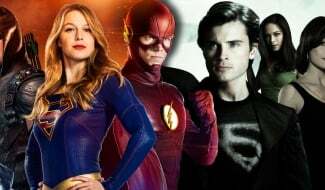 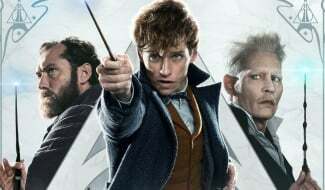 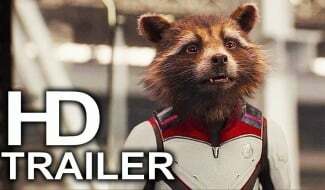 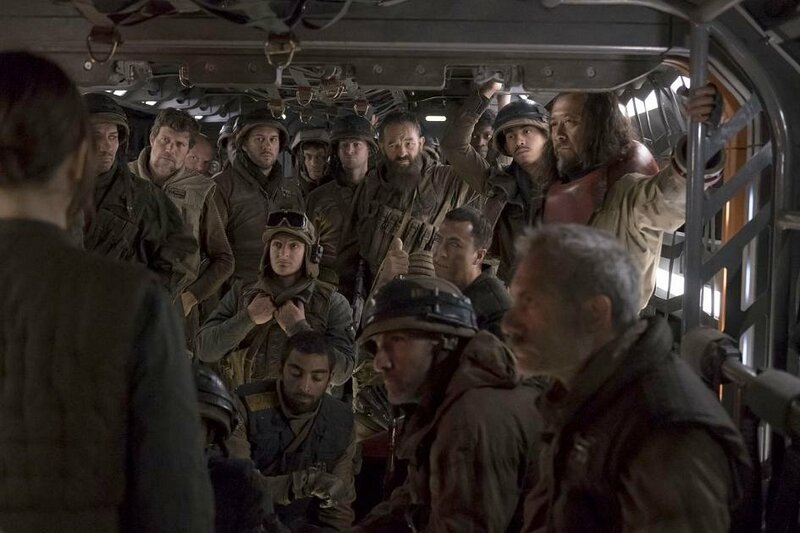 It’s an element of Gareth Edwards’ Star Wars Story that chopped and changed during the midst of production, when writer-director Tony Gilroy was allegedly drafted in to help iron out the kinks. 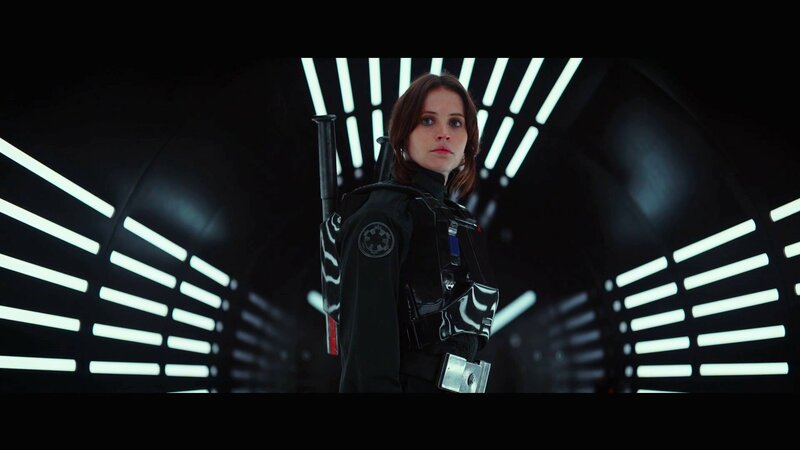 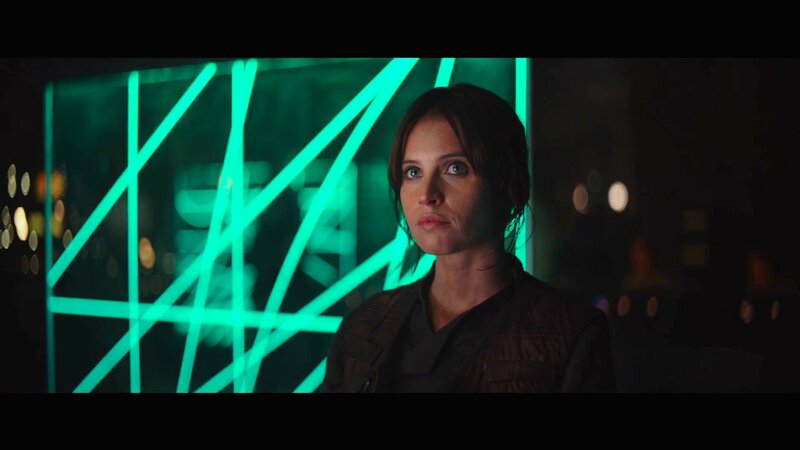 The result is an admittedly tragic ending that perfectly dovetails with A New Hope, and Rogue One was all the better for it. 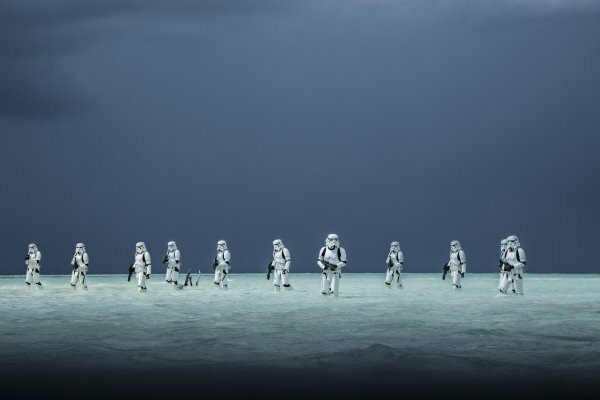 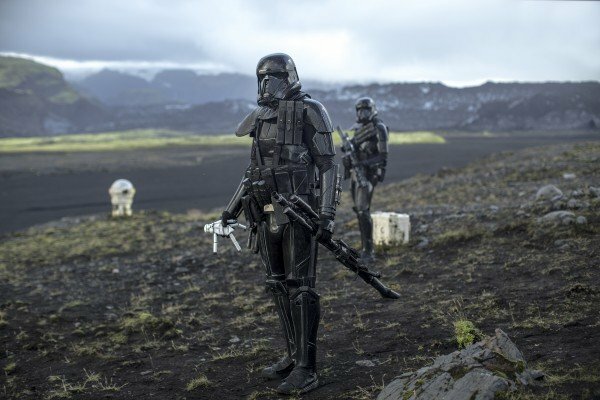 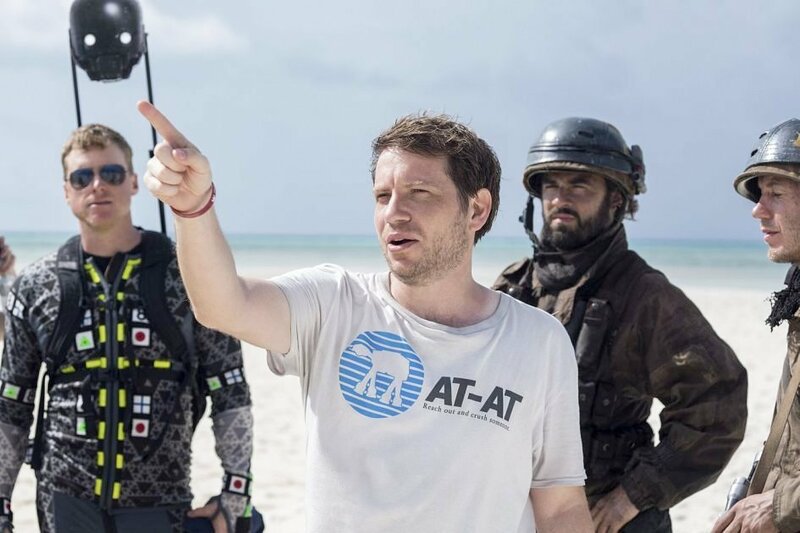 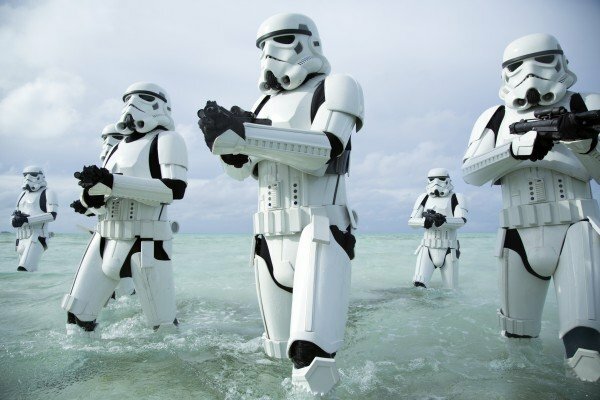 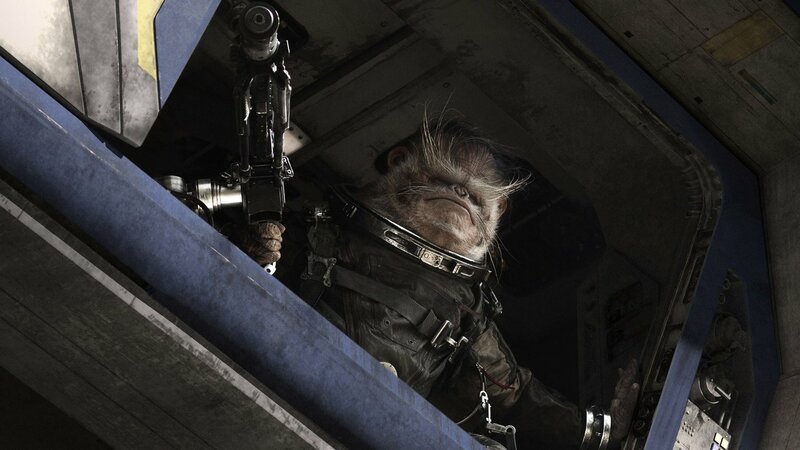 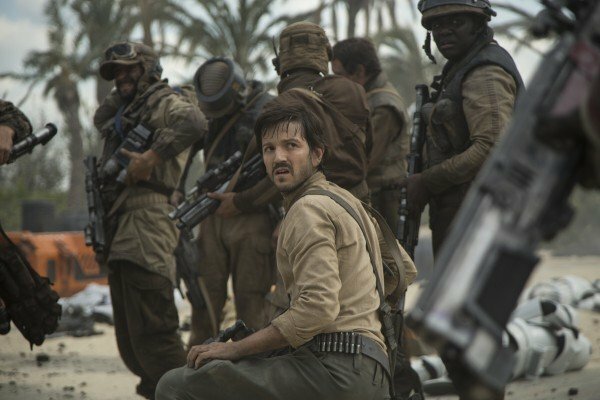 But according to John Knoll, Industrial Light & Magic’s Senior Visual Effects Supervisor, a titanic showdown on the tropical planet of Scarif was just one ending considered by Gareth Edwards and the team. 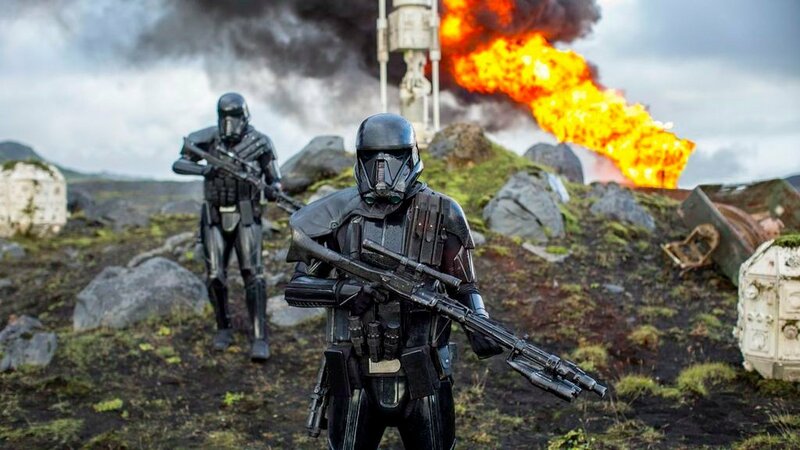 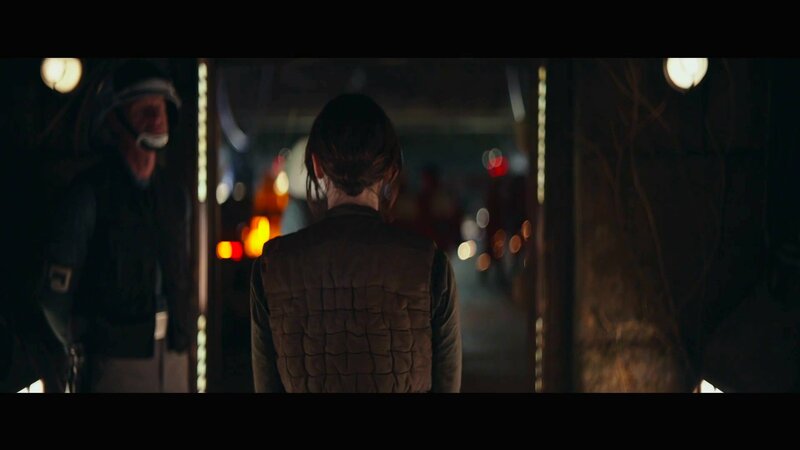 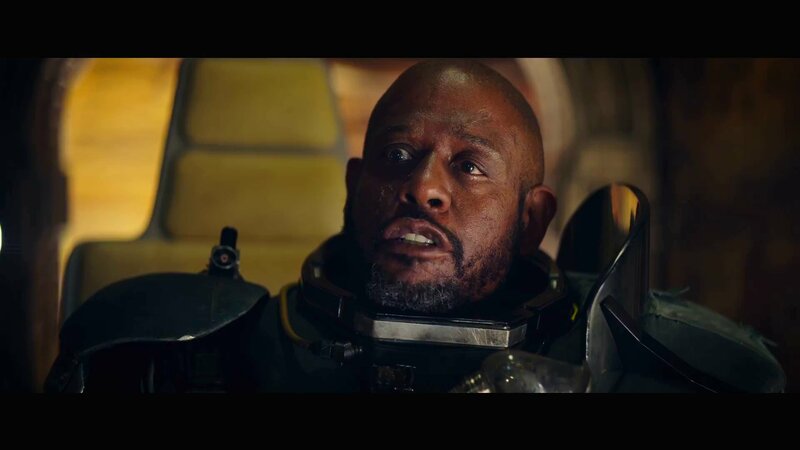 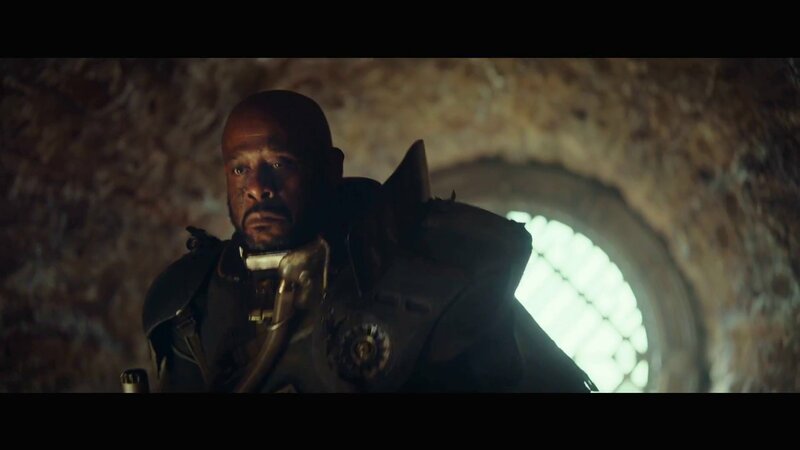 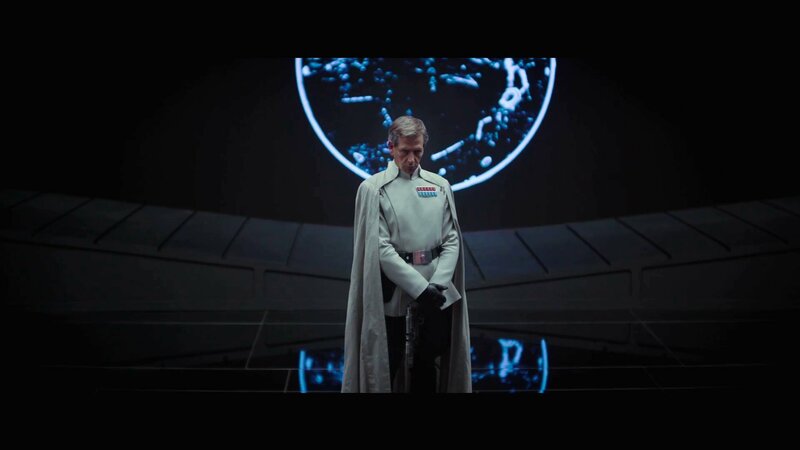 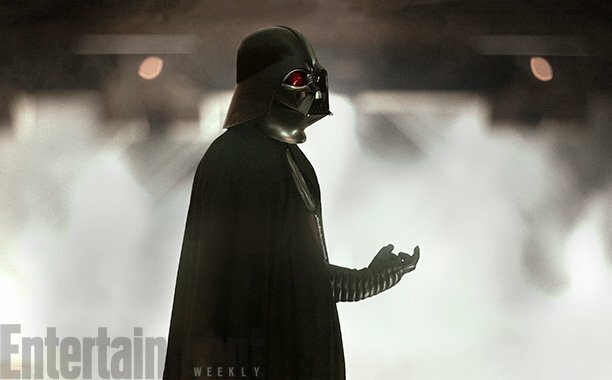 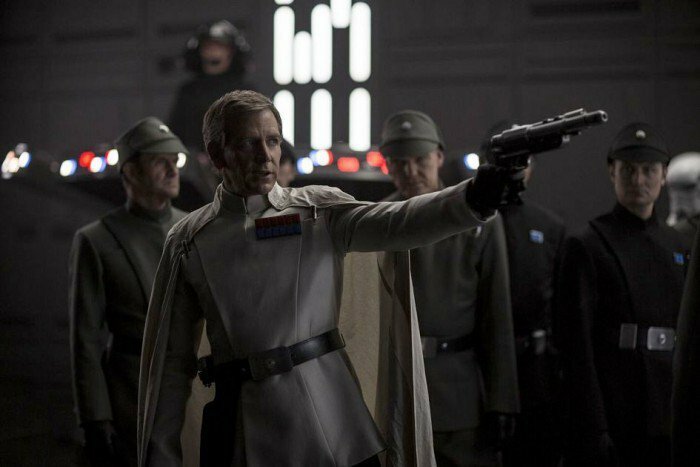 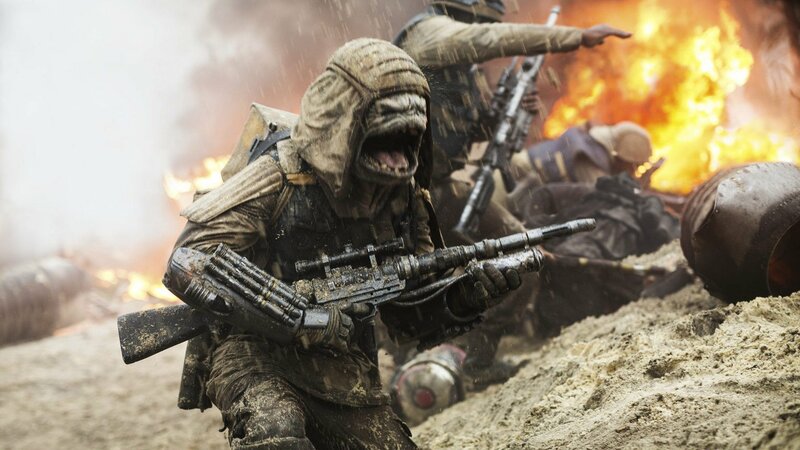 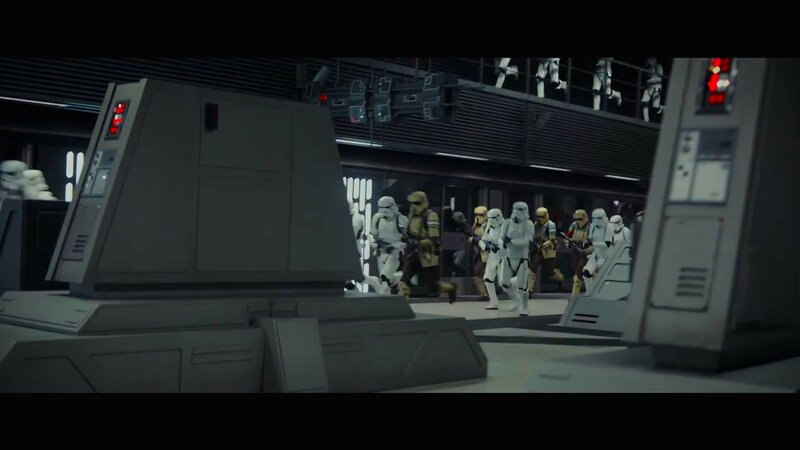 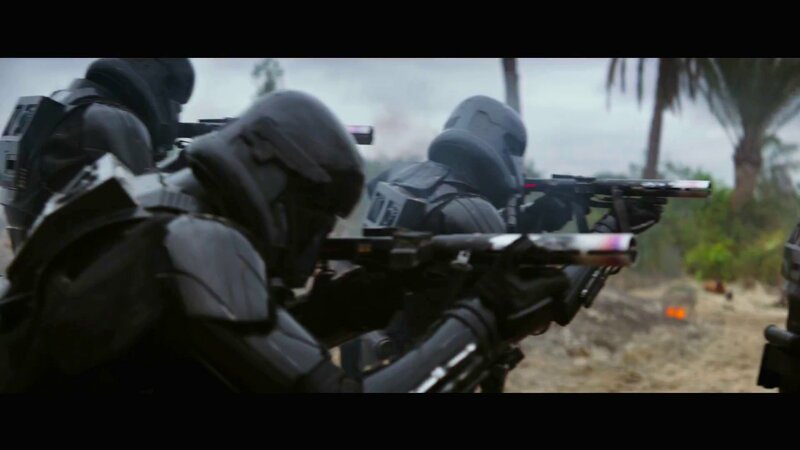 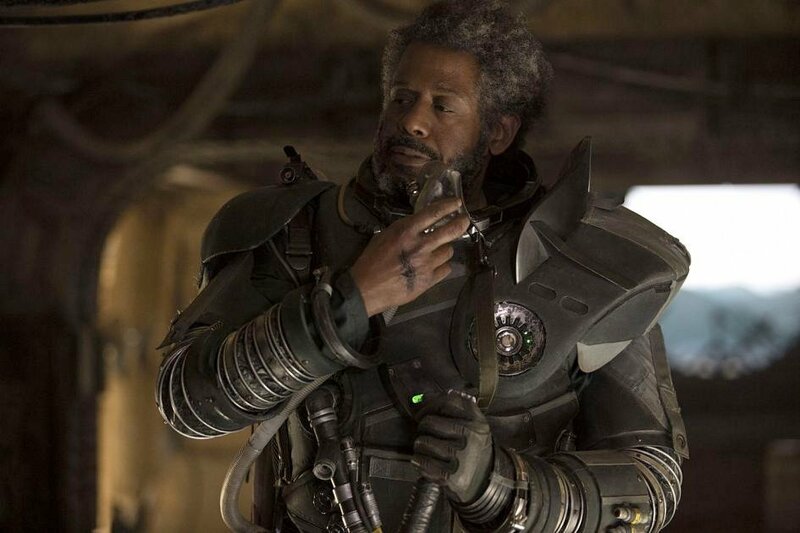 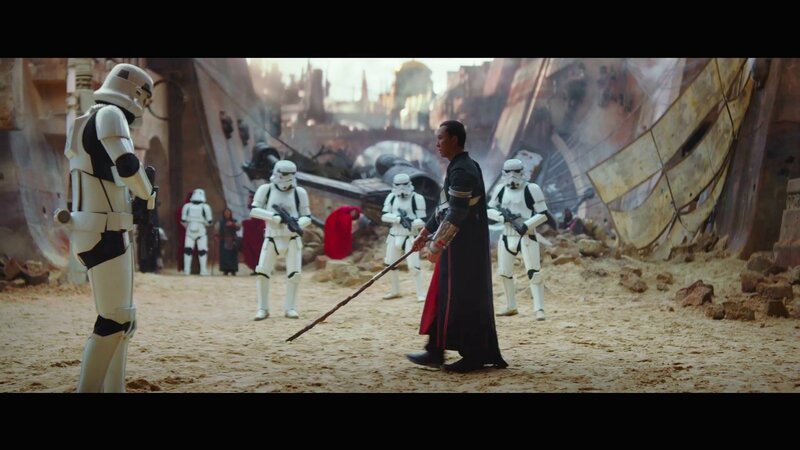 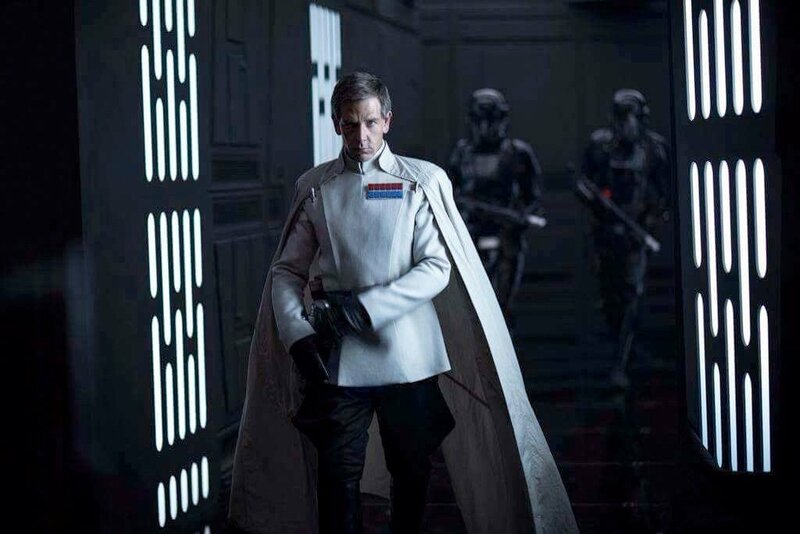 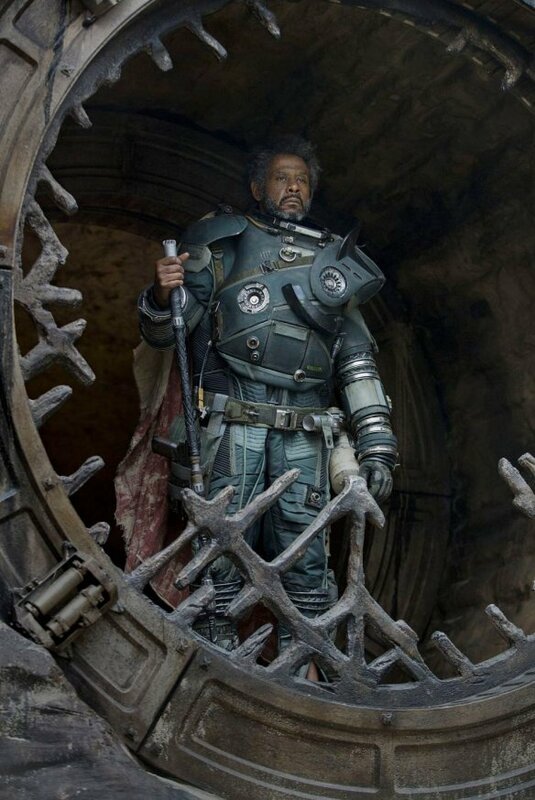 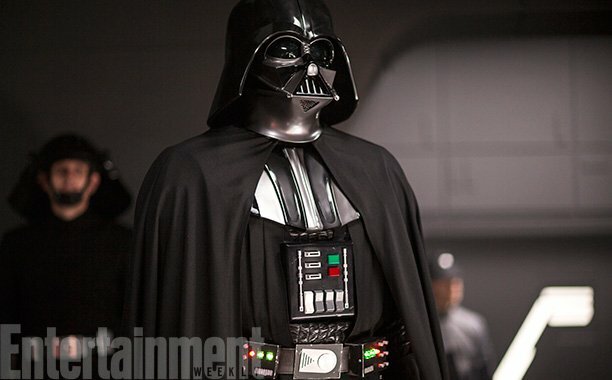 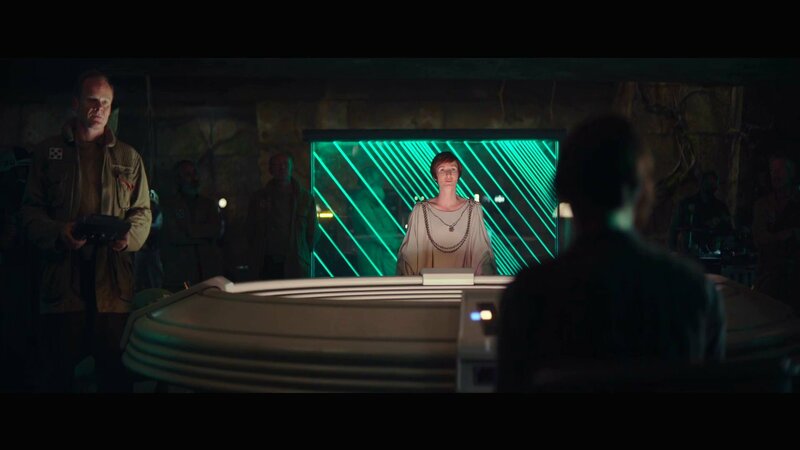 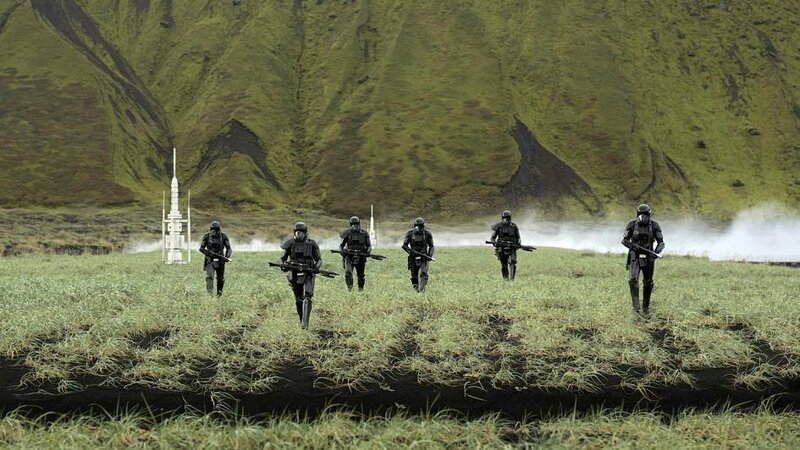 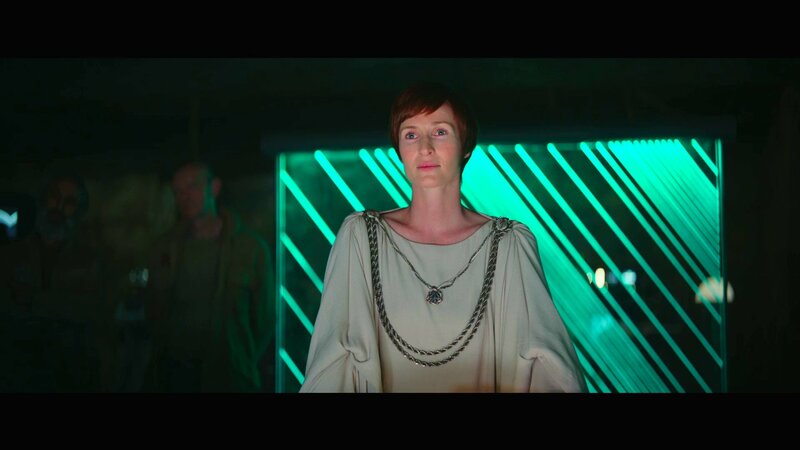 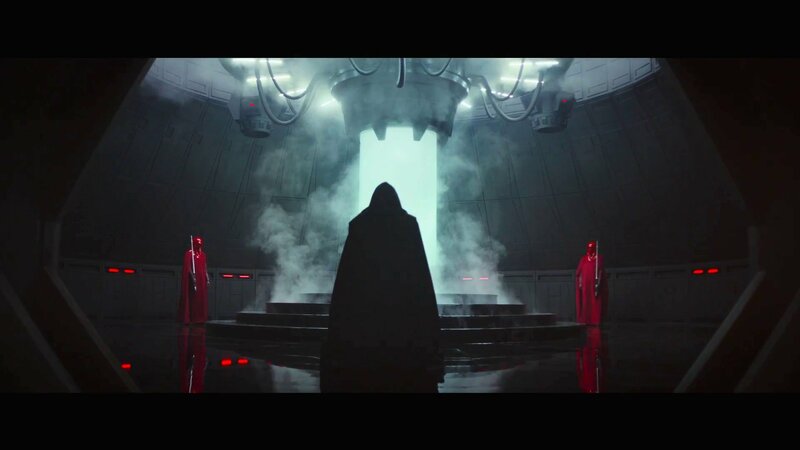 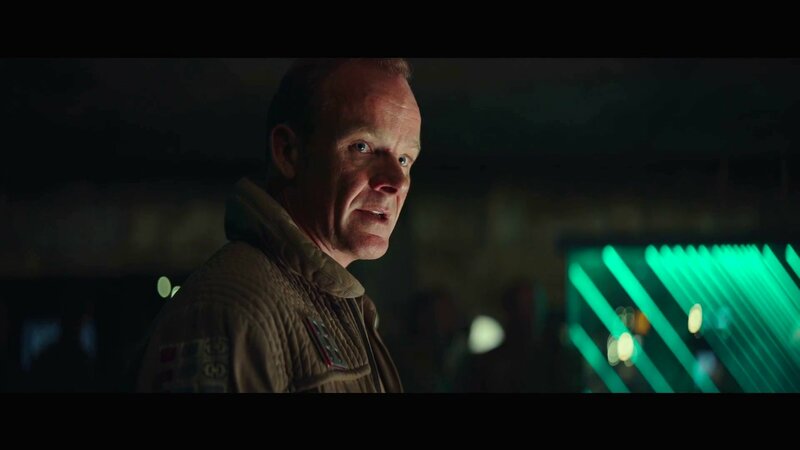 io9 recently caught up with the VFX specialist to discuss all things Rogue One, though we should warn you that Knoll’s revelations stray far, far into spoiler territory. 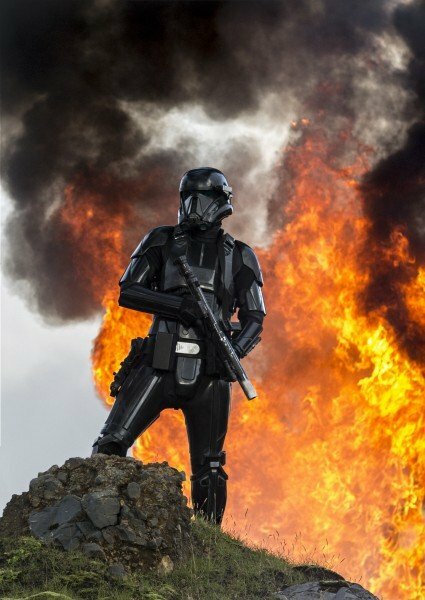 You’ve been warned! 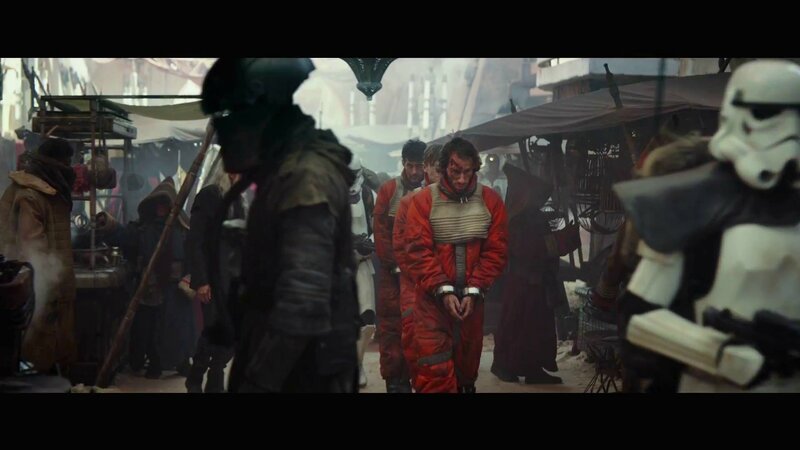 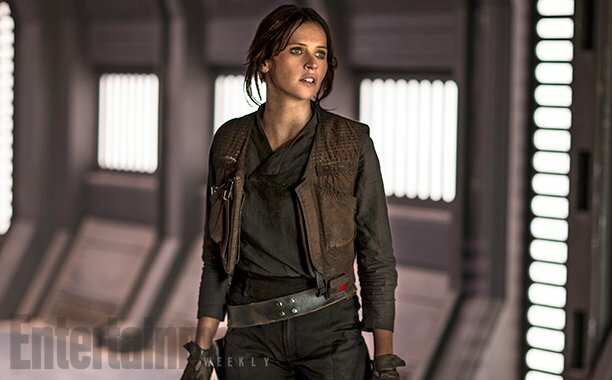 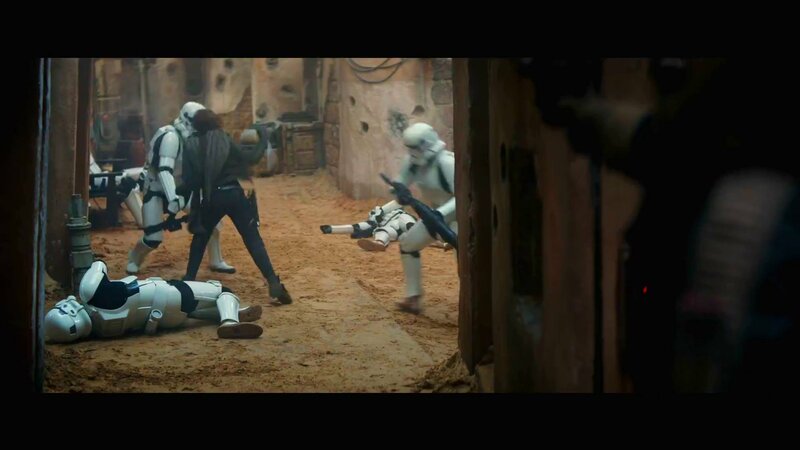 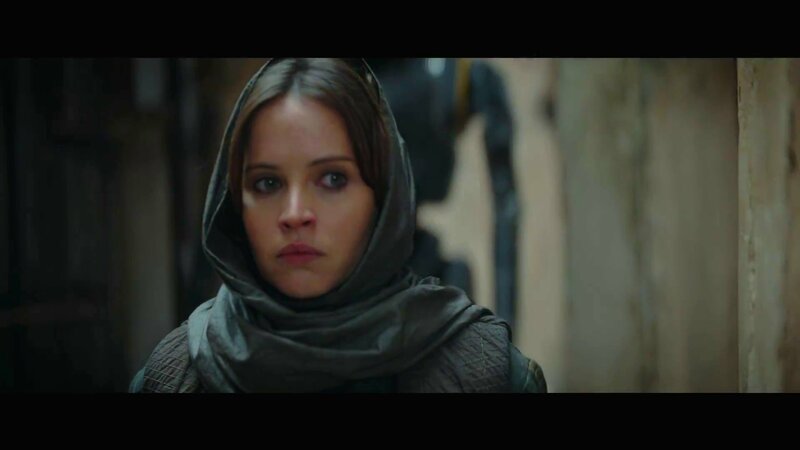 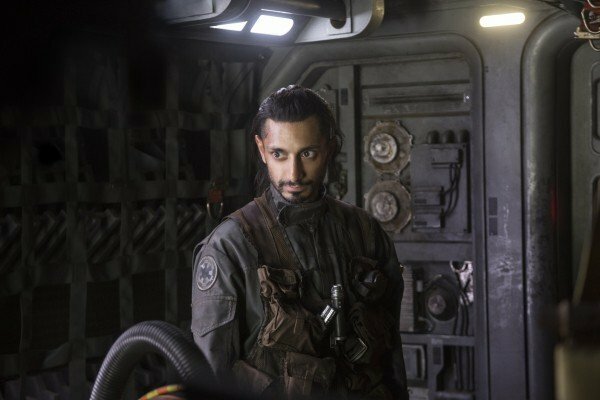 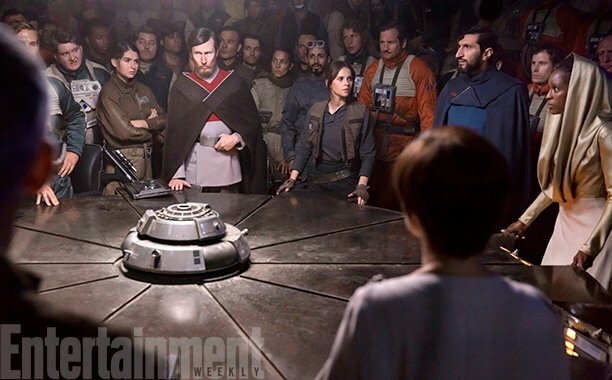 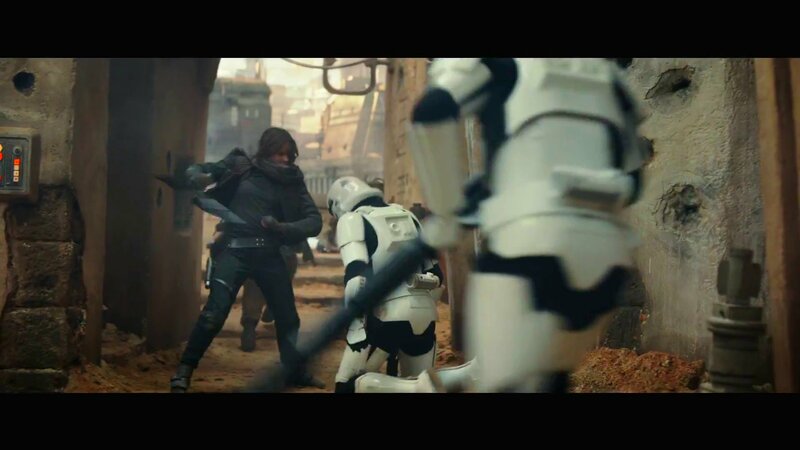 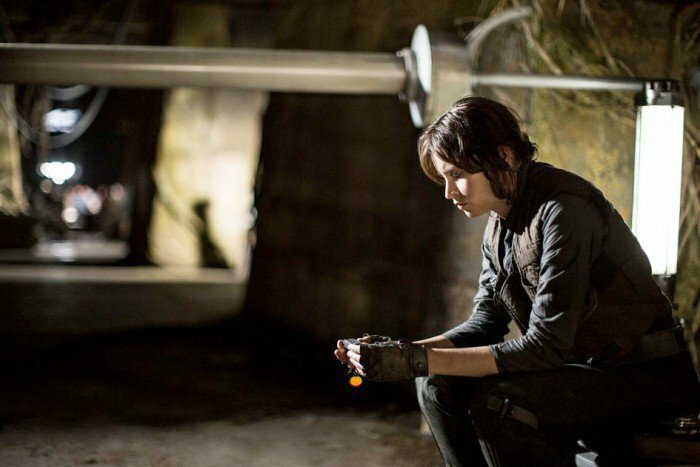 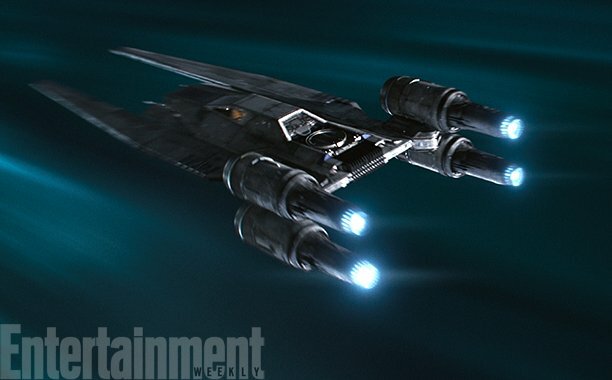 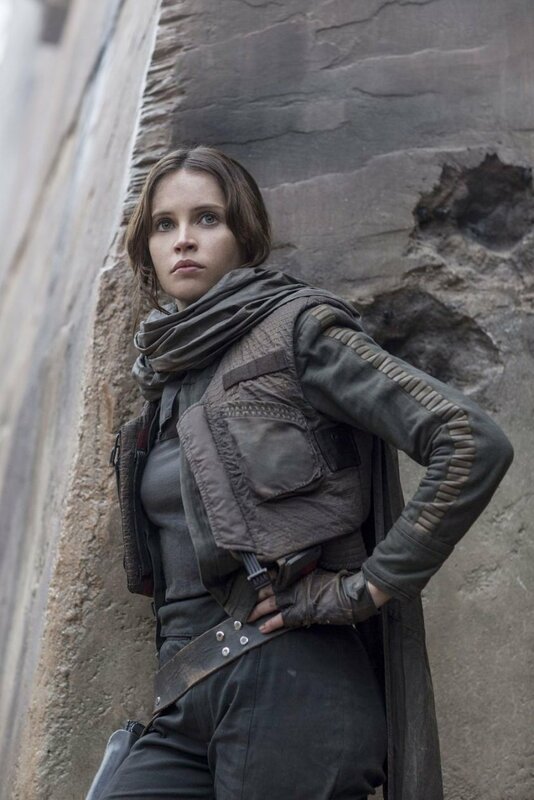 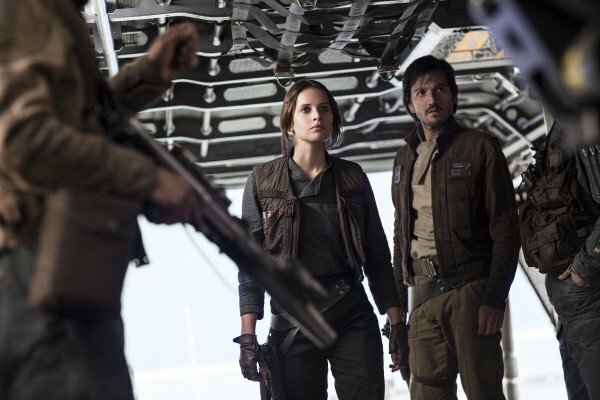 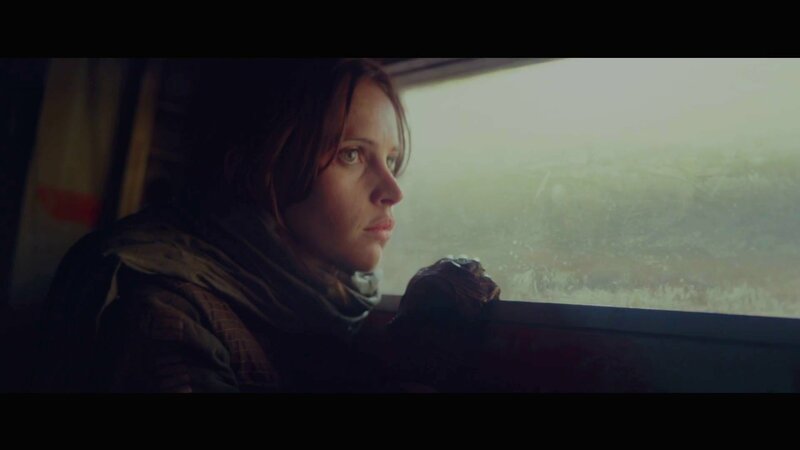 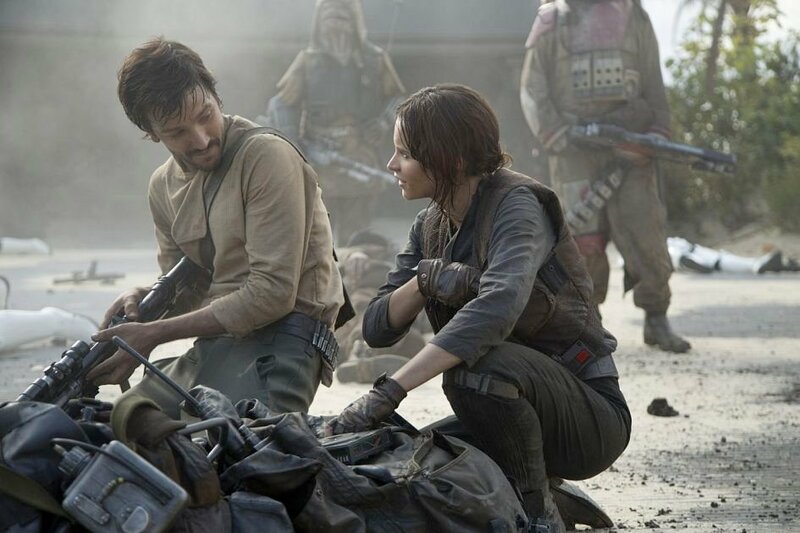 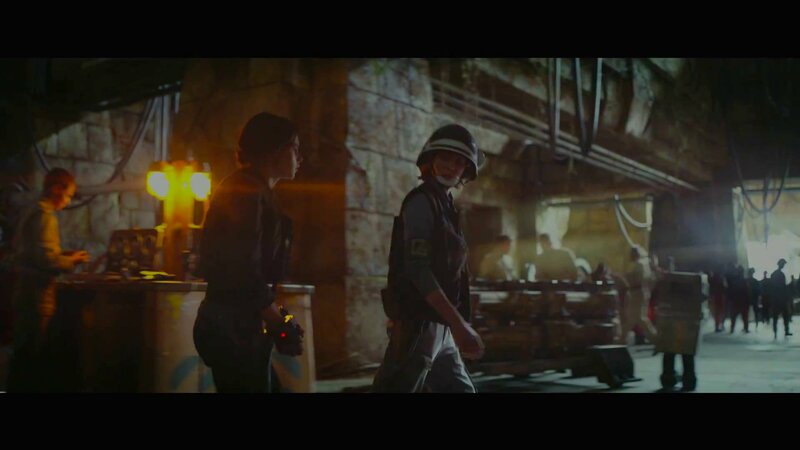 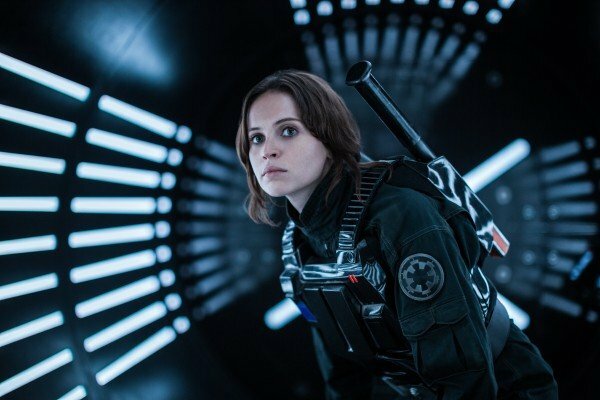 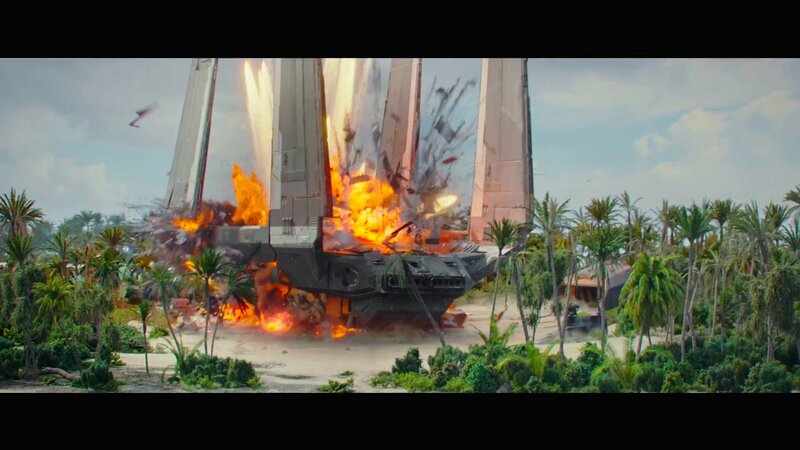 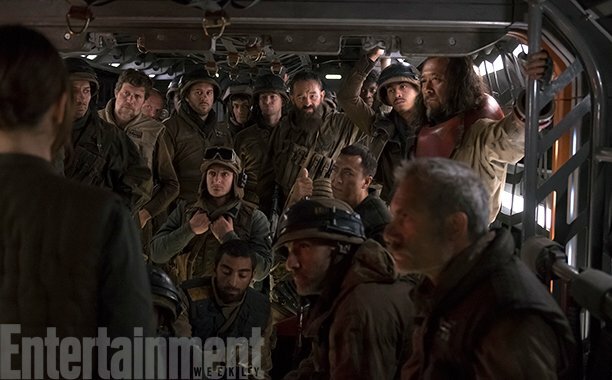 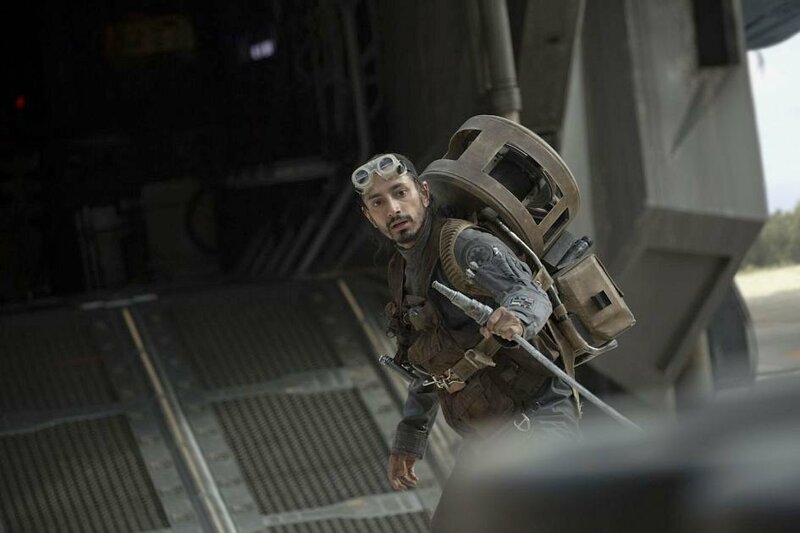 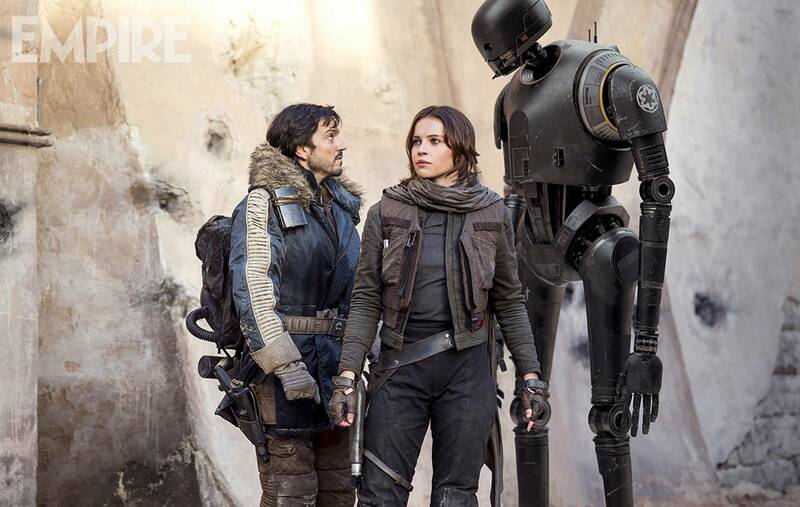 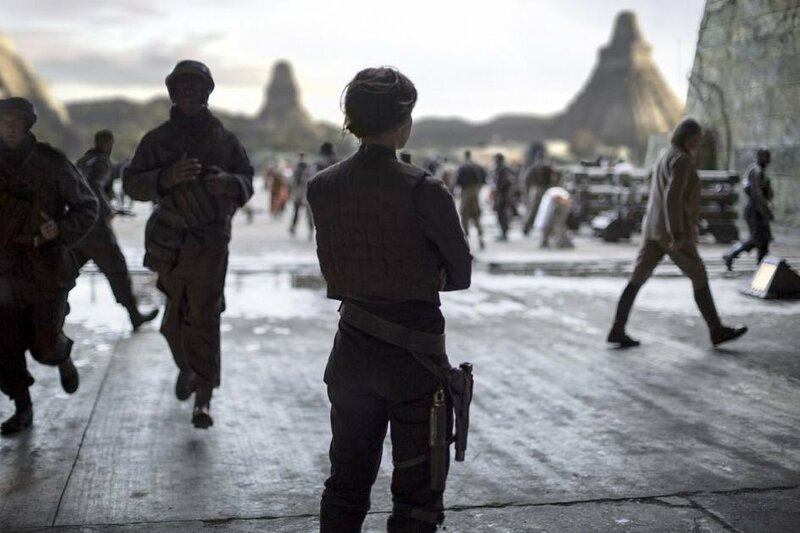 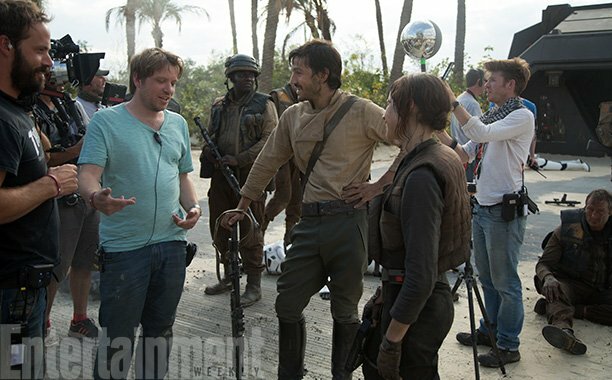 Of the two alternate endings that were discussed, the first involved Jyn Erso (Felicity Jones) and Cassian Andor (Diego Luna) getting off Scarif via an escape pod. 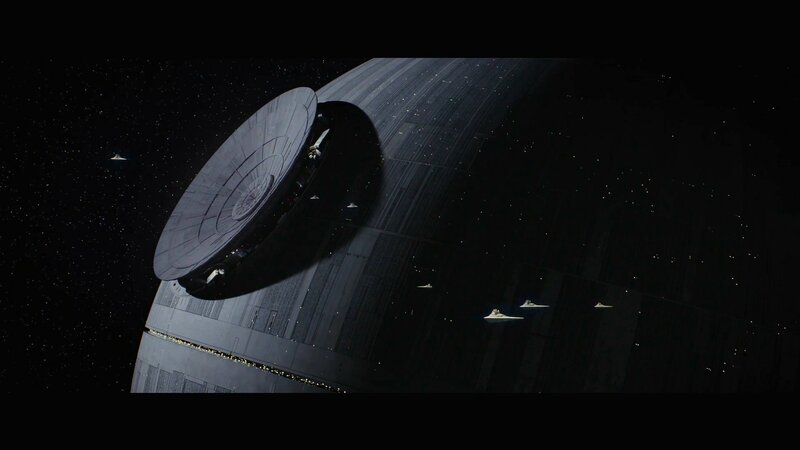 It’s a nail-biting conclusion that has done the rounds before, but Knoll’s comments confirm that Darth Vader’s interstellar pursuit also involved multiple jumps to hyperspeed, leaving both of our wounded heroes in the vicinity of Coruscant. 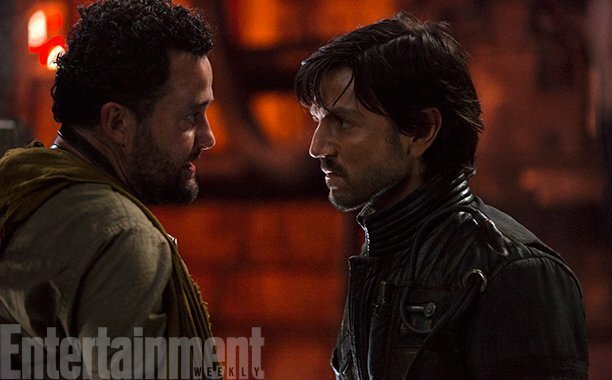 Meanwhile, the second proposed ending involved carbon freezing and a double agent in Cassian. 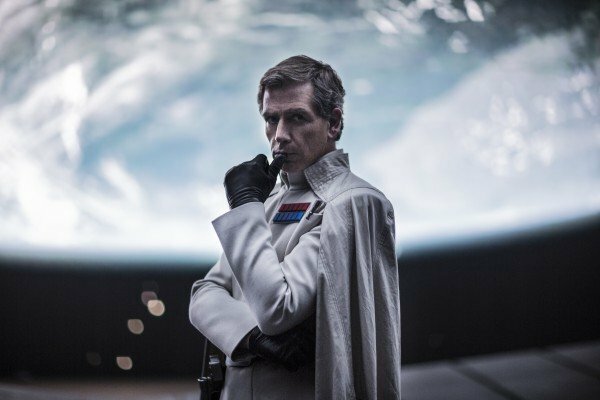 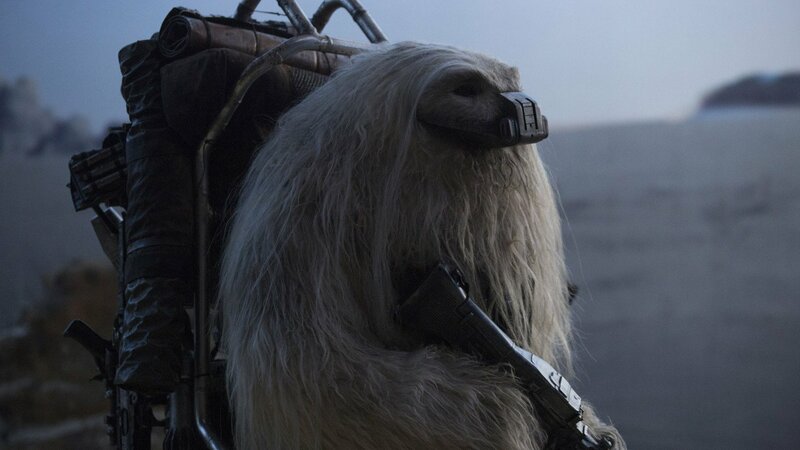 In this particular permutation, Luna’s character turns out to be a double agent working for the Empire, but after witnessing the devastating force of the Death Star, he switches sides at the eleventh hour. 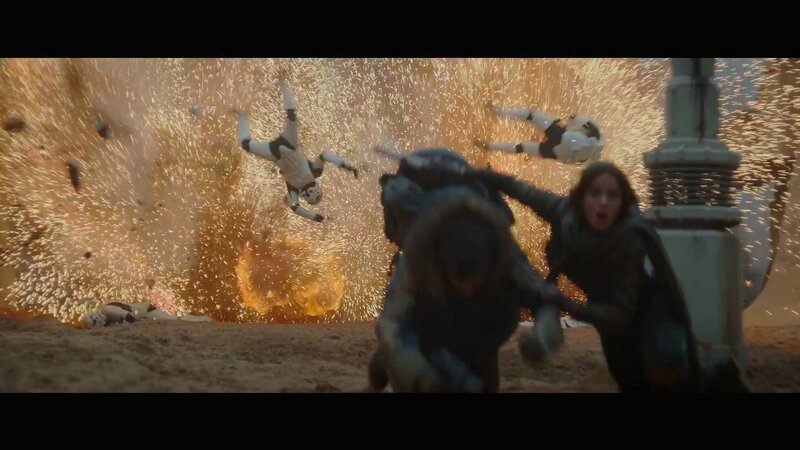 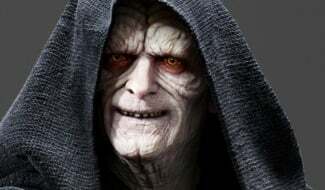 Upon siding with the Rebellion, he then saves his friends using a neat little trick. 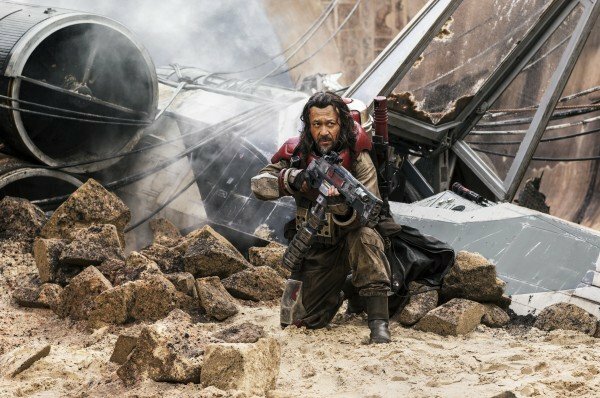 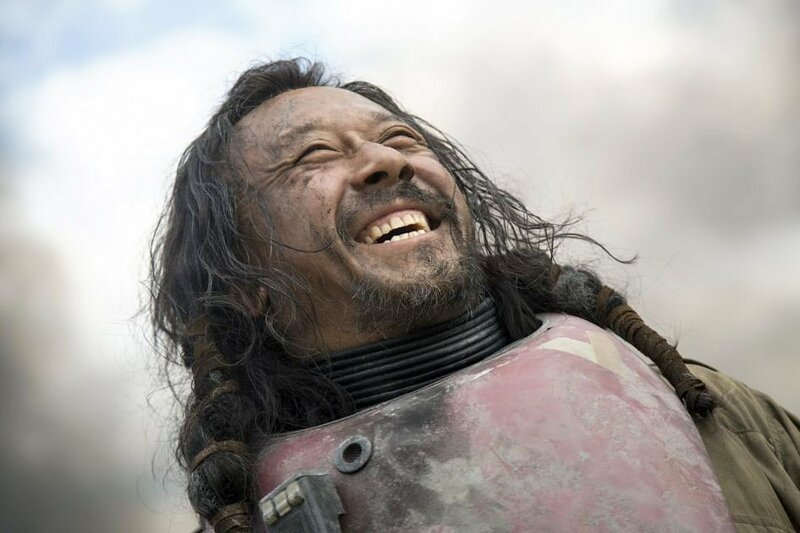 On April 4th, Rogue One will launch onto Blu-ray and DVD. 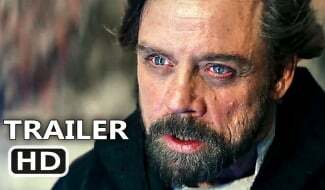 Other major Star Wars announcements also penciled in for next month include the first teaser trailer for The Last Jedi, along with showcases for both Star Wars Battlefront 2 and Visceral’s as-yet-untitled third-person licensed game. 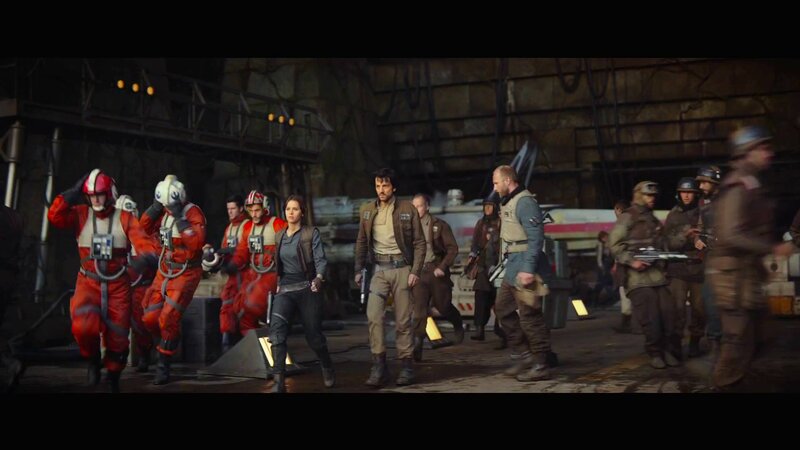 Expect all properties to be in attendance at Star Wars Celebration Orlando on April 13th.